Nick is diligent, knowledgeable and can be relied on to show up on time and carry out his work to a high standard. He also has a strong personal commitment to sustainability in his work and took particular interest in the solar thermal water heating system which he installed and which is performing very well. Making simple, minor modifications, such as fitting a water-saving aerated shower head or tap. These can cost from as little as £60 fitted. Modifying your plumbing so you can re-use bath water to irrigate your garden, or rainwater to flush your toilet. 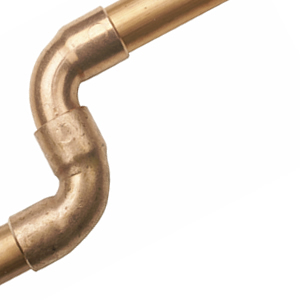 Install a new, high-efficiency and stylish plumbing and heating system for you. aqueco also offers general advice on the way you use water – suggesting changes which will cost you nothing but will cut your water use and therefore bills if you’re metered. Let us give you a clear range of options from which to choose by having a free consultation.